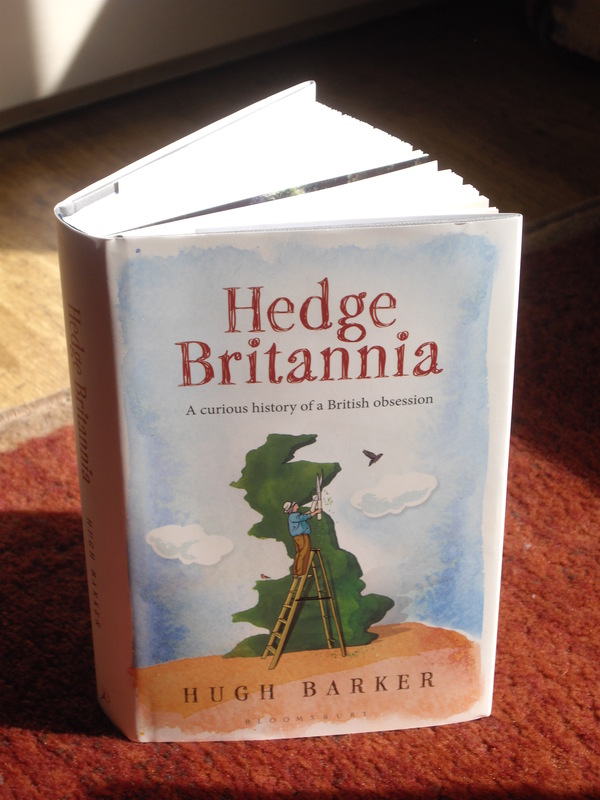 Nice to see that the paperback edition of Hedge Britannia has been scheduled for May 2013. 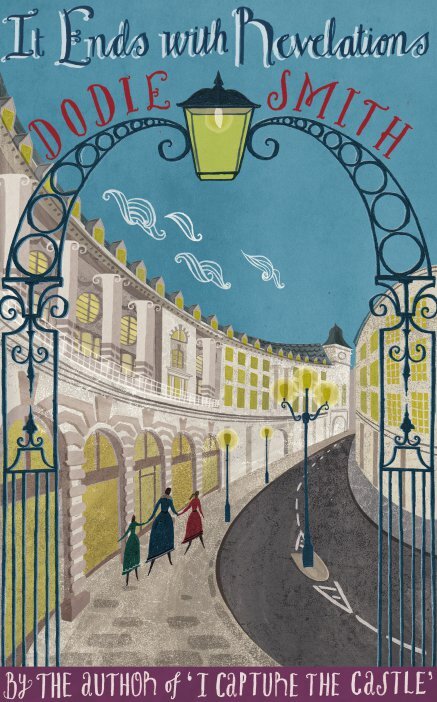 On 20th June at 6.30 I’ll be at the Idler Academy in West London. Full details on that one should be up soon on their website if they aren’t too idle to update it. I’ll also be at the Friends’ Meeting House in Nailsworth as part of the Yellow Lighted Festival, on the 11th July at 7pm. Hopefully I will see a few people there. This morning’s dose of Hedge Britannia on Radio 4’s Book of the Week is up on the iPlayer for anyone who wants to hear it. It was interesting for me to hear how they had edited it, they stitched a few bits from different places in the book together, but I think they did a pretty smooth job of it, and I particularly enjoyed Tim Key reading it. Also being entertained by the Twitter comments, some nice ones from people who enjoyed it and a few along the lines of “A guy on the radio is actually talking about all the different types of hedges and their history wtf”. This is exciting, I got the first finished copy of the book yesterday – the nice people have Bloomsbury have done a great job of production (not to mention the many editorial improvements they made or persuaded me to make along the way). Here it is, anyway – I’ll have some copies to send out to those people who have been promised them sometime soon also. My friend Celia Mitchell gave me a copy of this book the other day. It’s a collection of her lovely husband Adrian’s writings on the theatre. That sounds a bit of a narrow subject, but as it is by Adrian it turns out to also be about life, love and everything, so it’s a terrific read. On the flimsy excuse that it mentions a hedge, I don’t think Celia will mind me reproducing this poem, which he wrote after the death of Kenneth Tynan (who was a long-time friend and who commissioned Tyger, his William Blake play, for the National Theatre). It’s been a long and winding road, but the book (Hedge Britannia) will finally be published on 10th May. It is being printed right now, so I am looking forward to seeing copies. 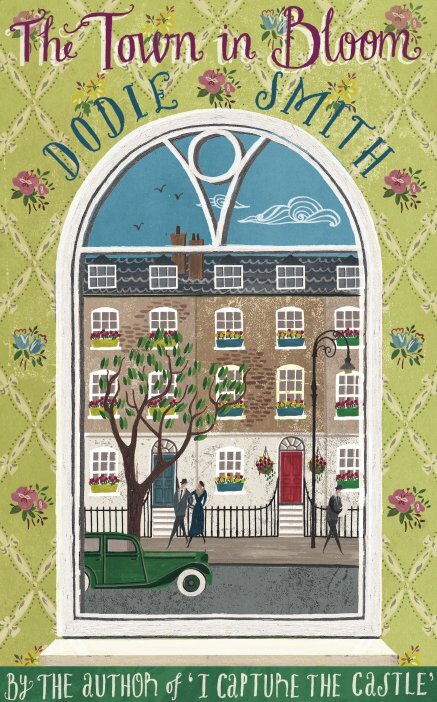 I can’t remember if I mentioned it before, but in my day job I’m republishing some of the Dodie Smith novels. I Capture the Castle is pretty much always in print but her later novels went out of print ages ago – I really like them so I’ve managed to acquire them for the company I work for. 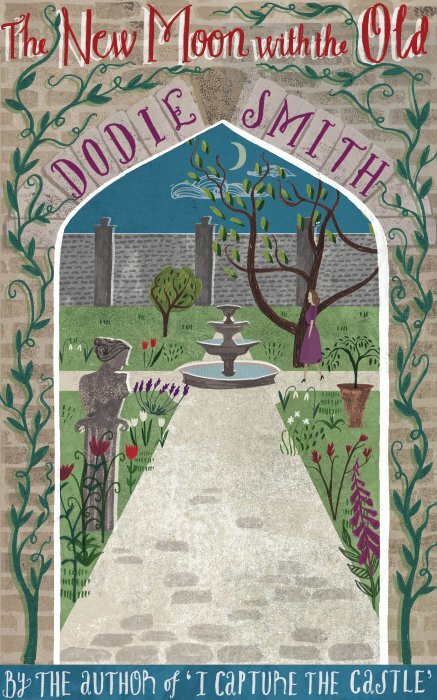 There was a big gap between I Capture the Castle (1949) and The New Moon with the Old (1963) – she did publish 101 Dalmatians in the meantime, but no other adult novels. I think what happened is that the reviewers in 1963 saw her as a bit dated, not part of the swinging sixties zeitgeist, so the later books were really underrated. Anyhow, here are the covers (designed rather beautifully by Sara Mulvanny). The books will be available from reputable bookstores (and a few disreputable ones too…) from March 15th.